Dr. Niemczyk graduated from the University Of Pennsylvania School of Dental Medicine, receiving his D.M.D. in 1982 and his postgraduate Endodontic certificate in 1984. He was appointed Clinical Assistant Professor in the Department of Endodontics in 1984, and established a private practice limited to Endodontics in Drexel Hill, PA. He lectured extensively within the SDM at the undergraduate and postgraduate levels, directed the pre-clinical endodontic laboratory and was later named to the full time position of Director of Undergraduate Endodontics. Dr. Niemczyk also served as the interim Post Graduate Director and Endodontic Clinic Director during his tenure at the SDM. He was the first director of the laboratory portion of the two-day Microscopic Endodontic Surgery Course, the first university-based course of its kind in the U.S. He was the recipient of many awards, including consecutive Earl Banks Hoyt Awards for Academic Teaching Excellence. Since 1995, Dr. Niemczyk has been the Director of Endodontic Microsurgery at Harvard University in Boston, MA and Albert Einstein Medical Center in Philadelphia. He also serves as a surgical consultant to the postgraduate endodontic programs at the National Naval Medical Center in Bethesda, MD and the United States Army program at Fort Gordon, GA.
Dr. Niemczyk has lectured extensively in the U.S., Central America, Europe and Asia on topics ranging from Microsurgery and Intentional Replantation to advances in Non-surgical Endodontics. He is the author of numerous papers and a chapter on Microsurgery, and is a member of the Scientific Advisory Board for the Journal of Endodontics and the Journal of Oral and Maxillofacial Surgery, Medicine and Pathology. 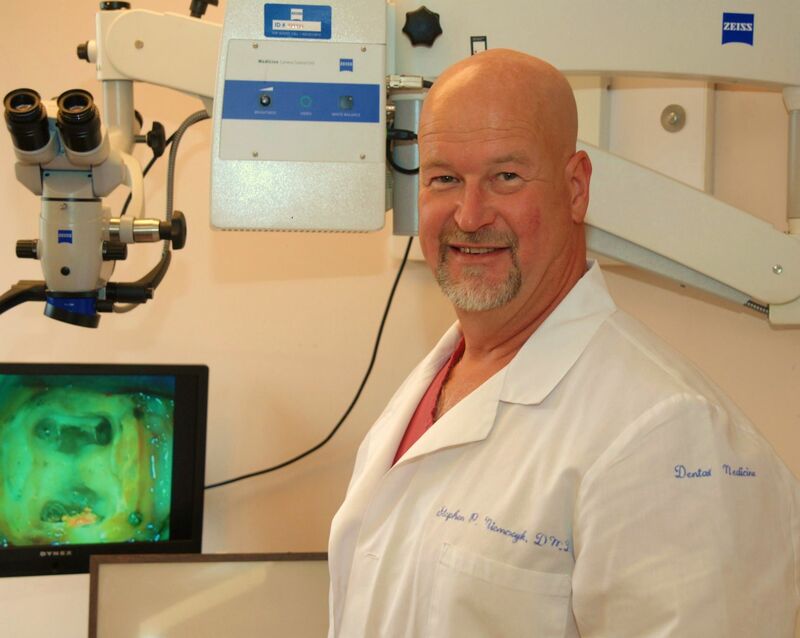 He is board-certified, and is a Diplomate of the American Board of Endodontics.He is the founder of Endodontic Microsurgical Innovations, dedicated to the development of new treatment techniques and instrumentation. 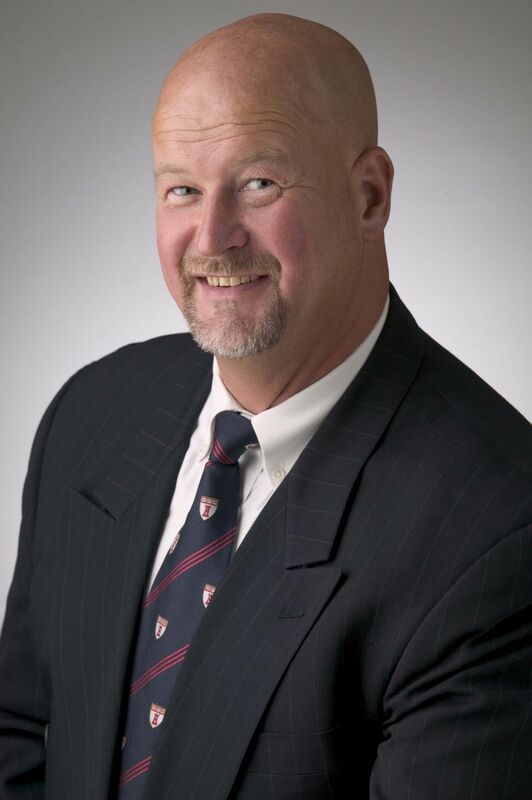 He is a member of the Pennsylvania and New Jersey Dental Associations, American Association of Endodontists, Delta Sigma Delta Dental Fraternity and numerous study clubs, including the L.I. Grossman in Philadelphia and Edward C. Penick in Washington, D.C. (Past President). He maintains a full time practice limited to Endodontics in Drexel Hill, PA.